aMUSEme show at the iCB gallery. 40 pieces, portraits and interpretations of Kouresh the larger than life personality @lehouseofthunder . 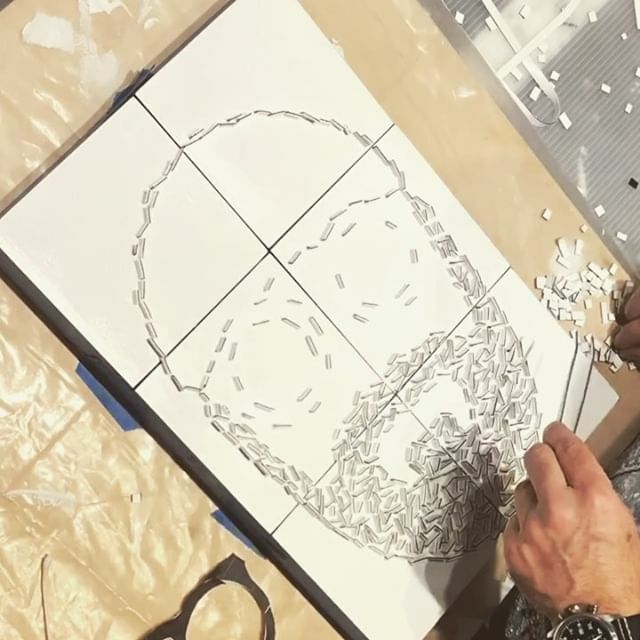 Time lapse of creating my Kouresh portrait for this pop up show. For the record this is the 1st portrait I have done since art school days. Great evening of fun and laughs with may other ICB artists @icbartists and @tresnomad friends. . . . .